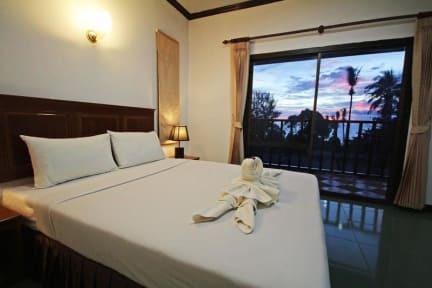 Lanta Sabai Hotel & Bungalows provides a comfortable accommodation. 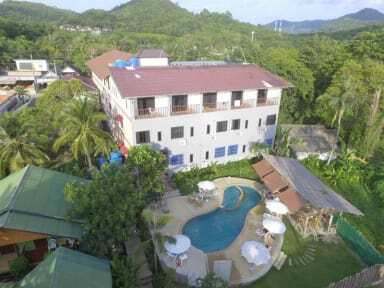 Lanta Sabai Hotel & Bungalows also provides free WiFi which is available throughout the property and free private parking is available on site. Moreover, the property provides a sitting area and swimming pool for guests. Motorbikes for rent is also available at Lanta Sabai Hotel & Bungalows. Welcome to Lanta Sabai Hotel & Bungalows. 4. Payment upon arrival by cash and Card. 3% service charge when you are paying by card. 6. Age restriction: Under 85 years old.